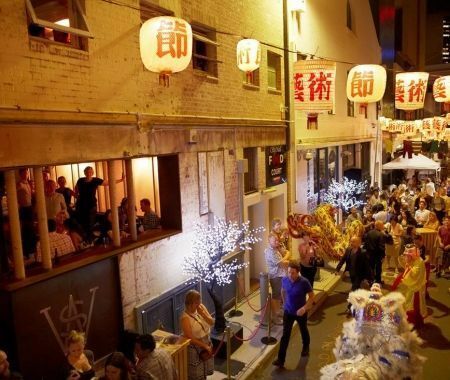 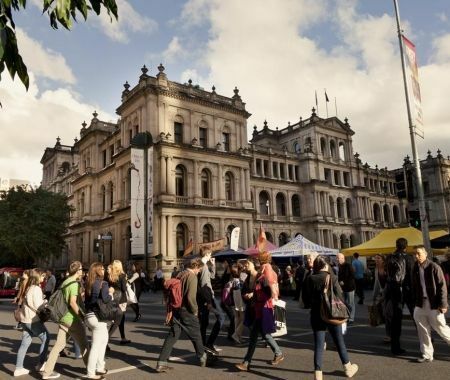 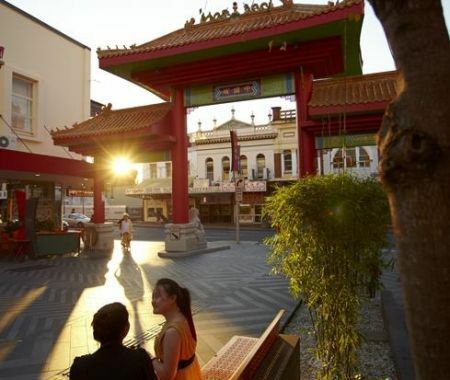 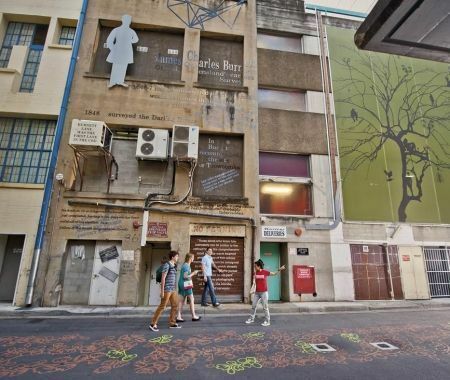 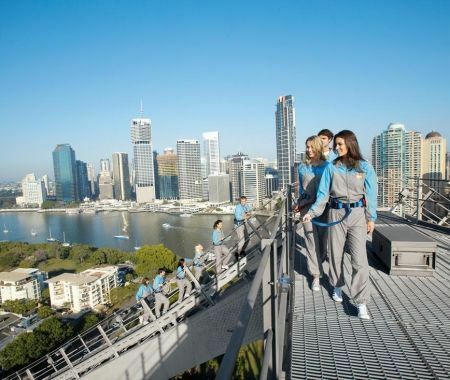 Brisbane has an abundance of family friendly free and affordable activities. 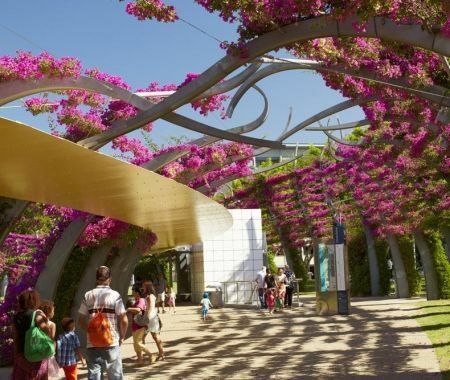 Family’s can take in the Queensland Museum at Southbank, educational as well as fun with a range of specific activities and interactive programs for children of all ages. 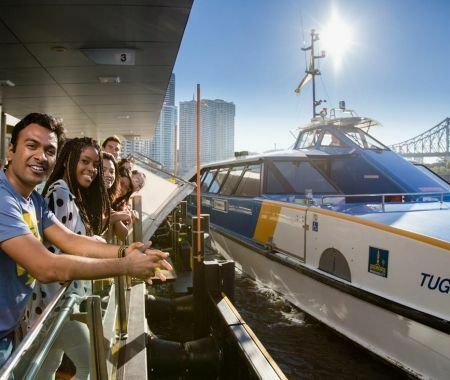 The Sciencentre offers an exciting educational experience with almost a hundred interactive and hands on exhibits perfect for older children. 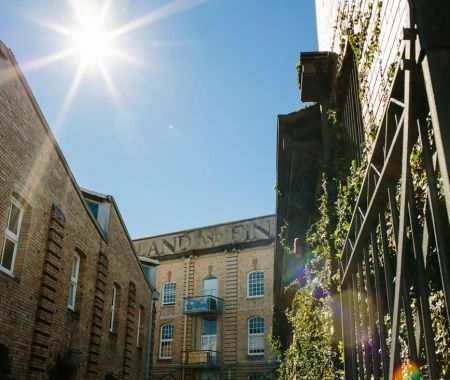 With permanent as well as changing exhibitions there is always something new and different to challenge and inspire the whole family. 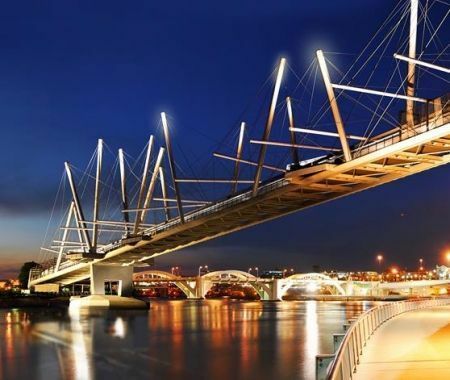 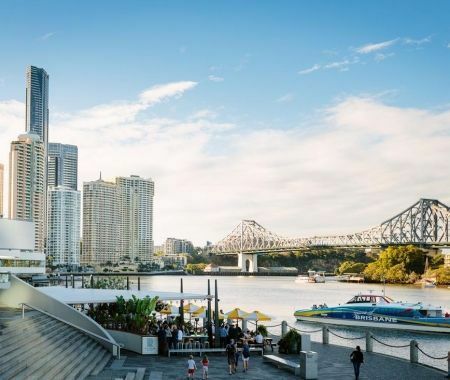 Head to GOMA (Qld art gallery and gallery of modern art) where the kids will love the exhibitions and free purpose built art centre or check out the performing arts centre which regularly features children’s theatre, concerts and festival programs, especially during the school holidays. 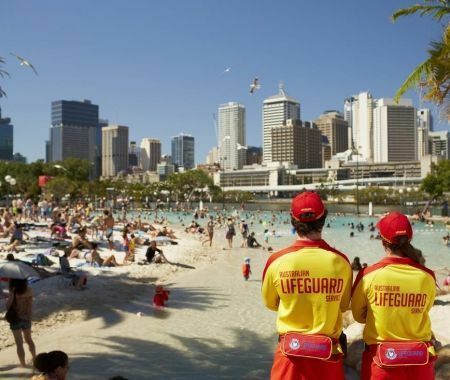 South Bank is the perfect place to cool off on a hot day with Streets Beach and Aquativity providing fun for all the family. 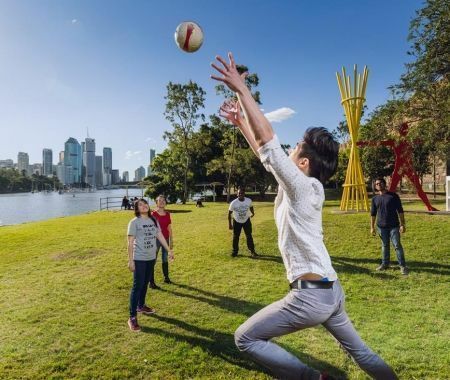 Pack a picnic and make a day of it or enjoy a meal at one of the nearby family friendly restaurants. 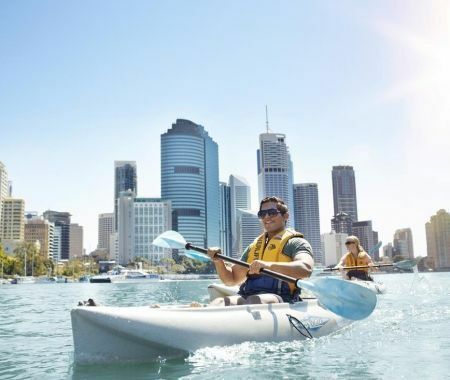 Why not enjoy a paddle on the river with a kayak tour or cycle the city using the many bike paths. 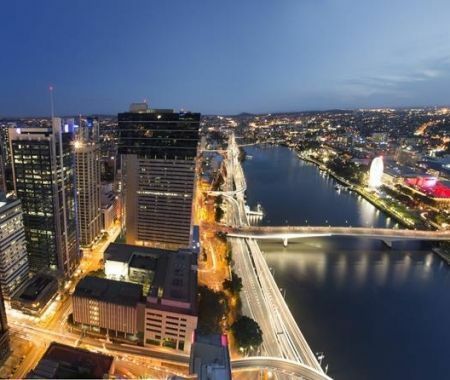 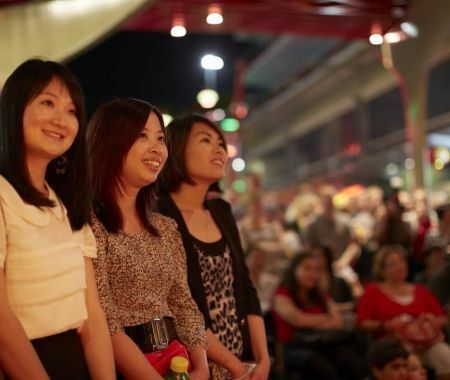 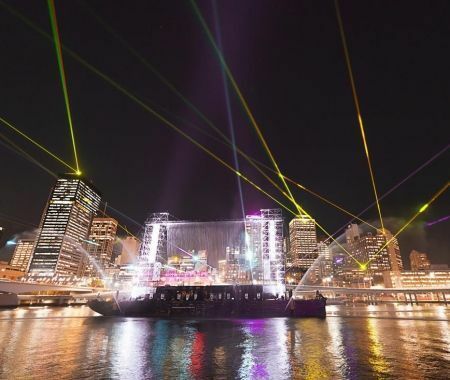 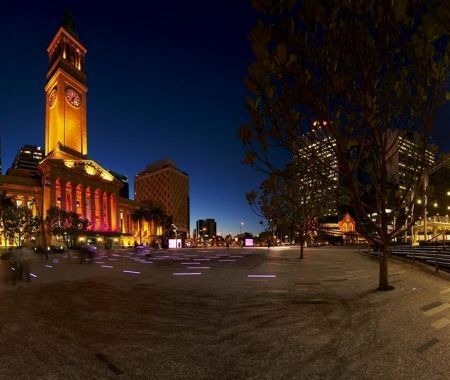 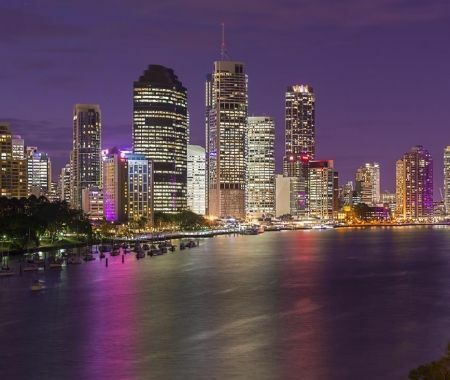 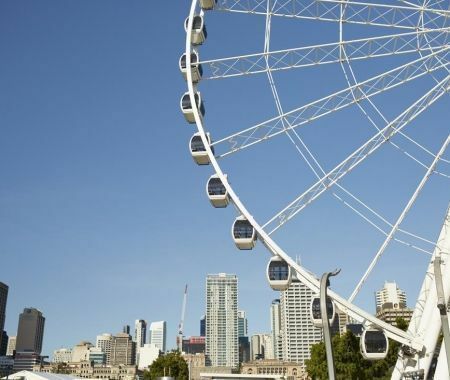 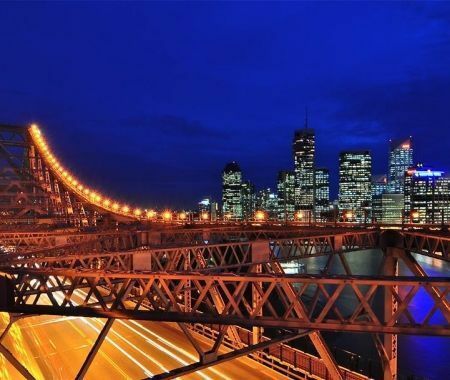 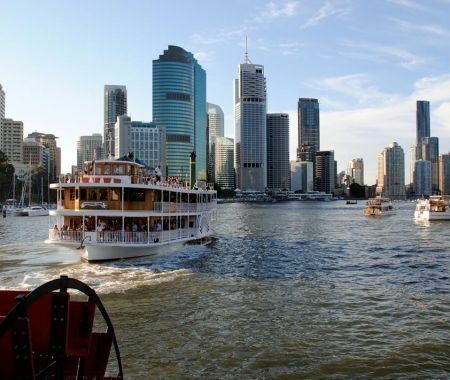 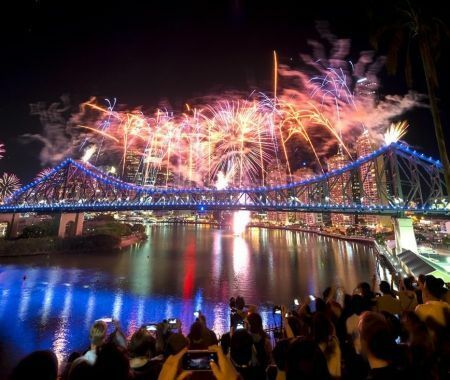 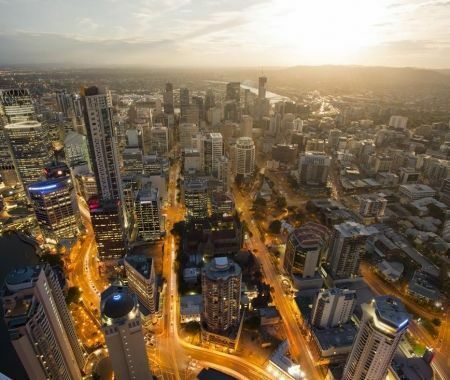 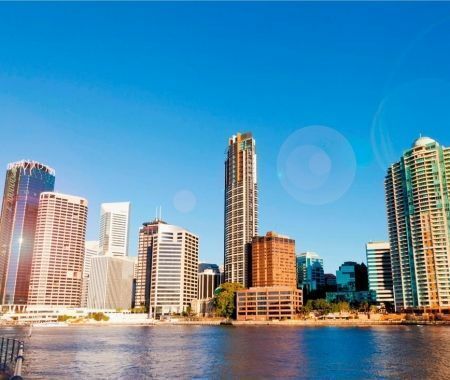 Browse a weekend market, enjoy the Brisbane botanical gardens, ride the Wheel of Brisbane, jump on the Brisbane River Ferry, a unique way to see the city and is simply stunning at night. 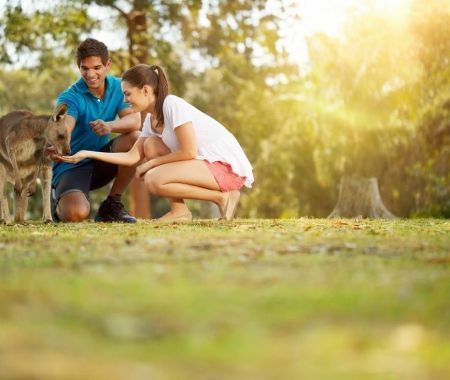 Cuddle a koala at Lone Pine Koala Sanctuary is a short drive from the centre of the city and is a perfect day out. 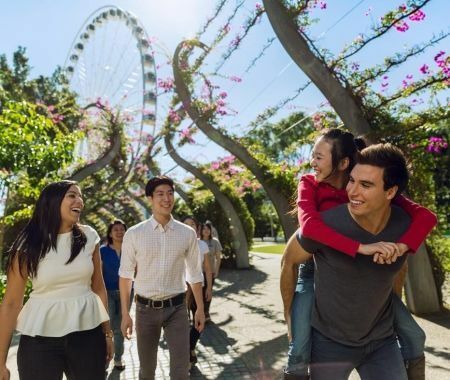 Check out the Birds of Prey show, the farm animals petting area and the range of cuddly marsupials including the koalas.